08.05.20134. Ponte Vedra Beach, FL, USA. 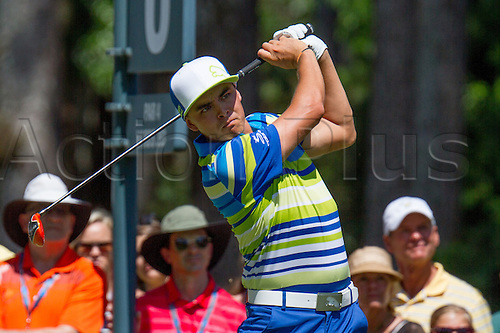 Rickie Fowler during first round play of The Players Championship at the TPC Sawgrass in Ponte Vedra Beach, Fl.